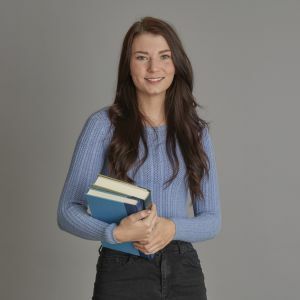 With a degree in business studies, two years on the graduate management scheme at Enterprise Rent-A-Car and a year as a sales rep at each of Wrigley and Mars, Emily is a specialist in business relationships. At ForrestBrown she is part of our education and awareness team. Here she helps us share our knowledge of the power of R&D tax credits. Emily initiates contact with clients and partners to develop long-lasting supportive relationships.